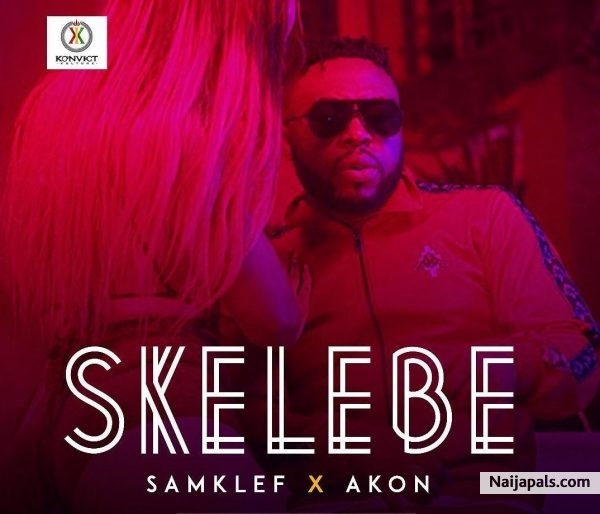 Versatile Nigerian music producer, Samklef teams up with his label boss, Akon for his new single titled “Skelebe“. The song produced by Samklef himself sees Akon drop some lines in Yoruba Language. “Skelebe” video was shot and directed by Starvibezfilmz on locations in Lagos Island and Lekki, Nigeria.